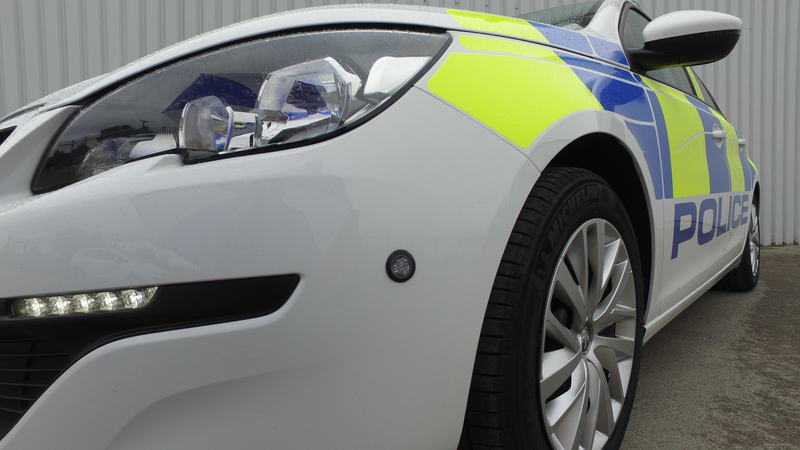 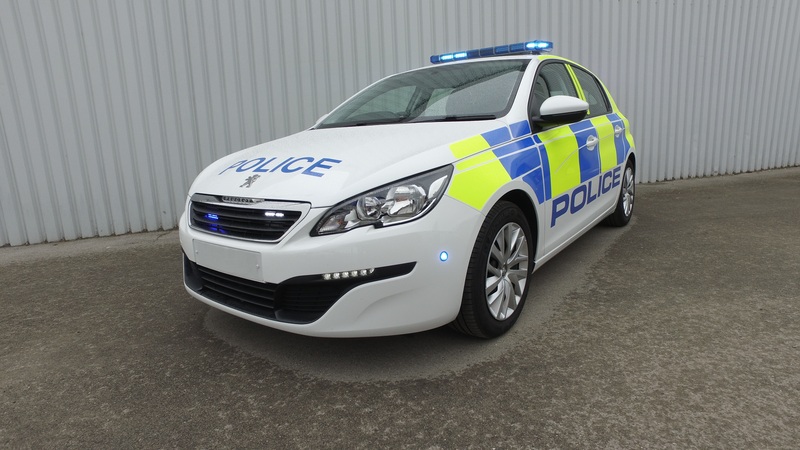 The police beat car from Cartwright Conversions is custom-built to the highest standards; based on a Peugeot 308, Vauxhall Astra or alternative vehicle. 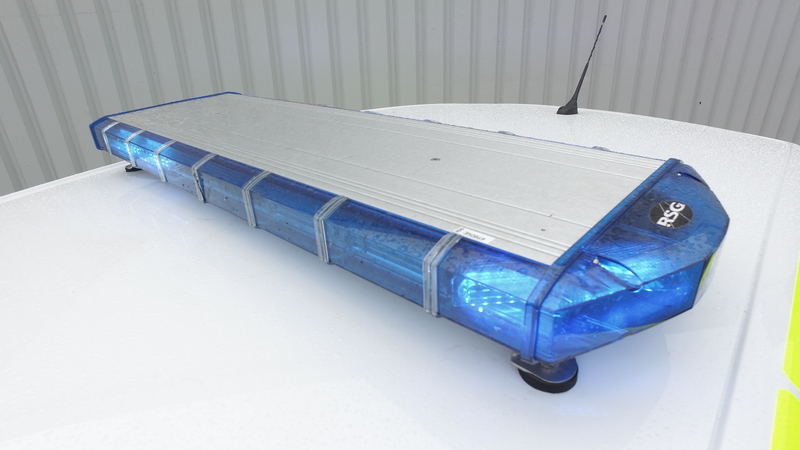 The interior layout of this user-friendly conversion is designed for continuous use with an ergonomically positioned switch control panel and police radios. 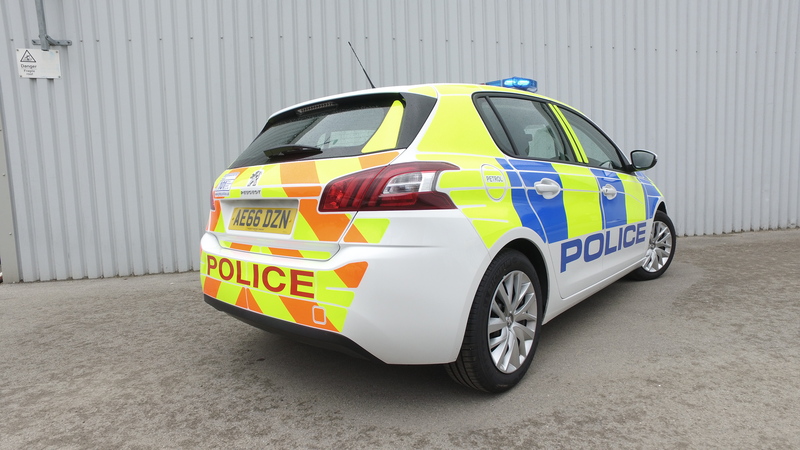 The exterior is fitted with emergency warning lighting, a siren system and exterior livery.